Zero additives or preservatives. No added sulphur. It’s wine as it should be. 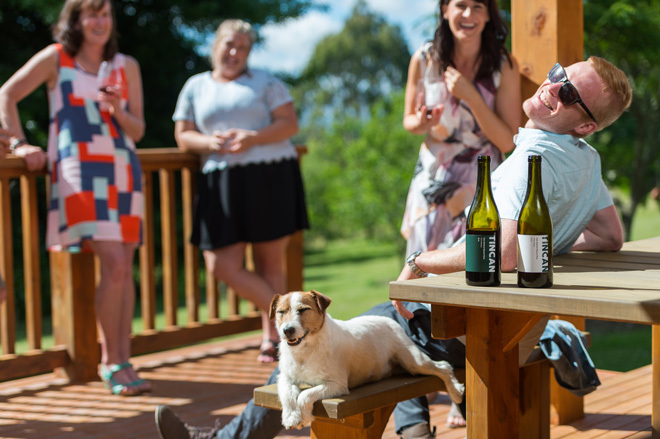 We're a small and passionate boutique vineyard based in Nelson Tasman. 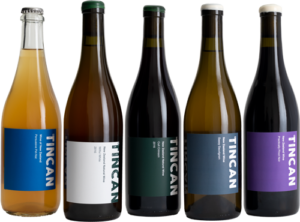 We invite you to purchase TINCAN Wines directly from our secure online store. Enjoyment in the making. 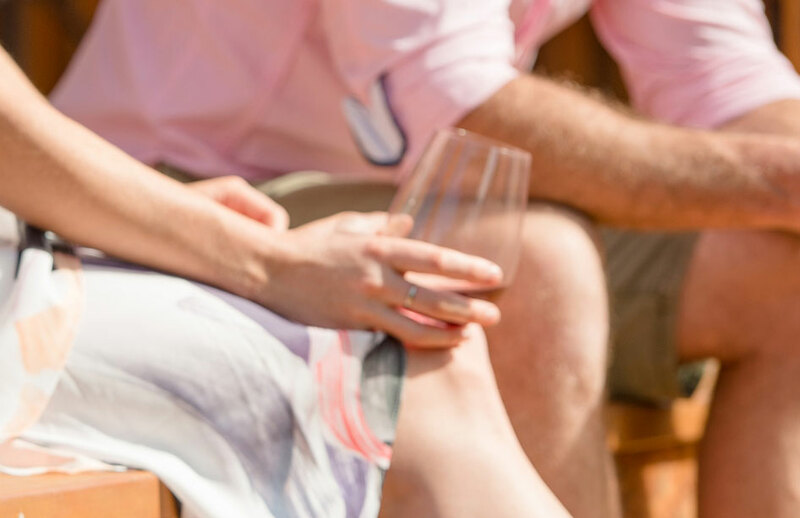 Made to be enjoyed. After spending time exploring the world, we developed an appreciation for the time, energy and craftsmanship that goes into making artisan products. 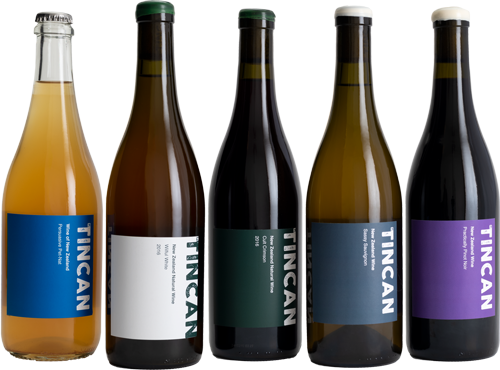 Upon our return to New Zealand we made a commitment to living this ourselves by specialising solely in authentically produced natural wine.